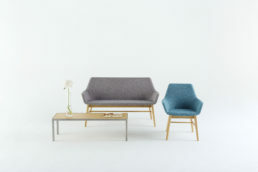 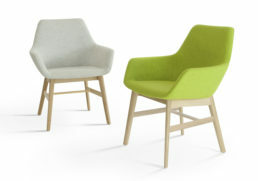 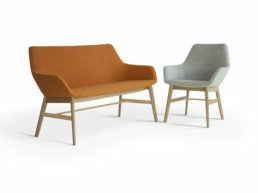 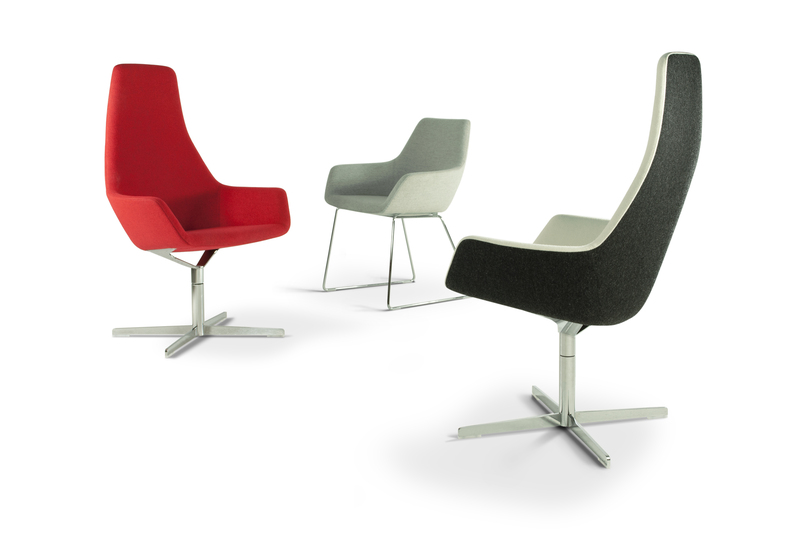 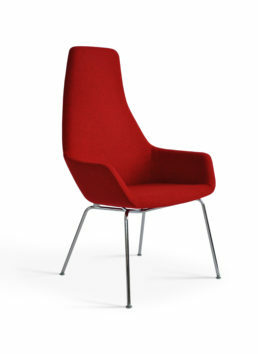 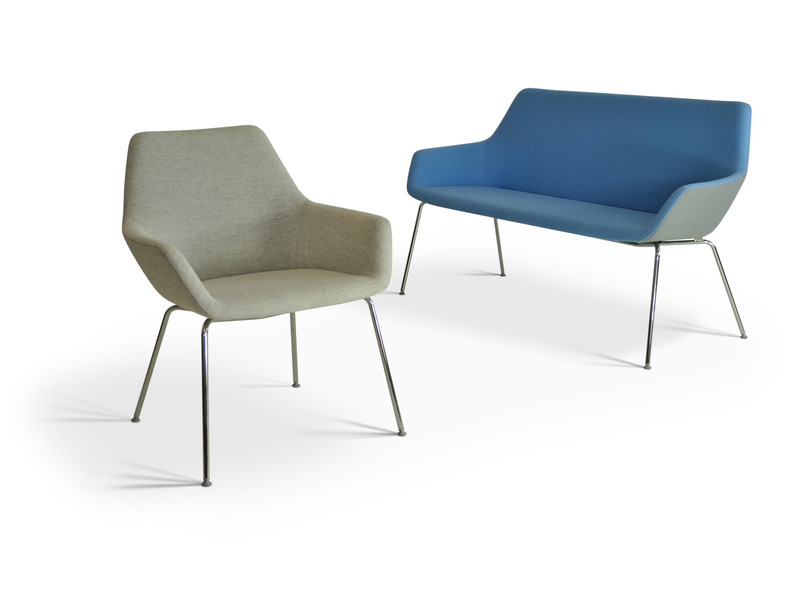 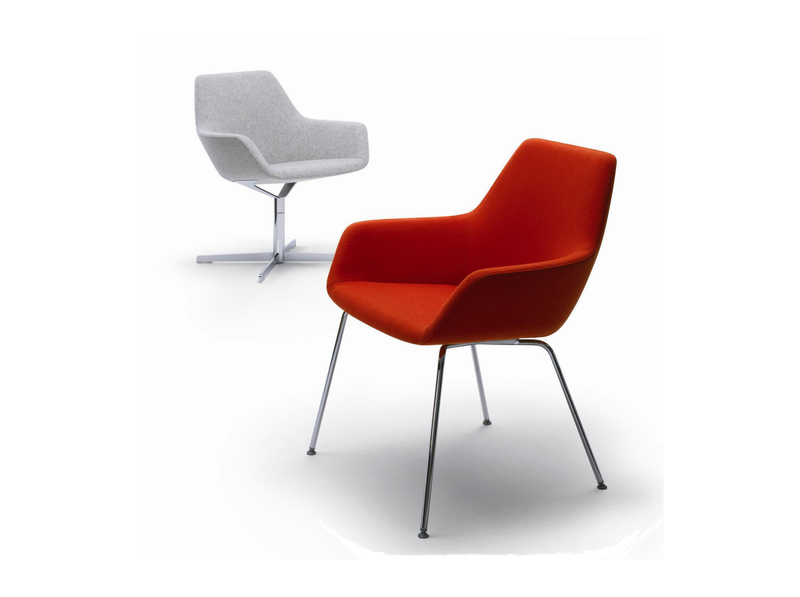 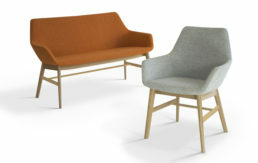 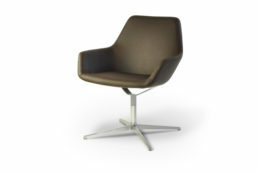 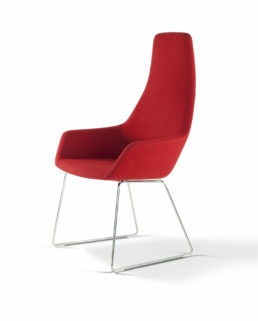 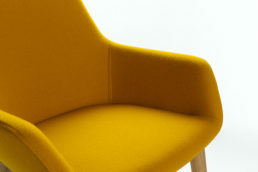 Simon Pengelly’s versatile hm86 is available as an armchair with either low-or high-back or a low back compact sofa. 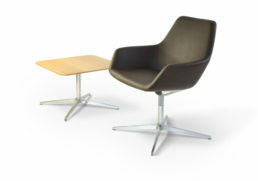 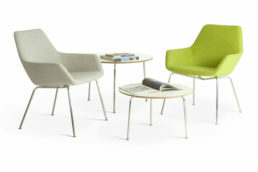 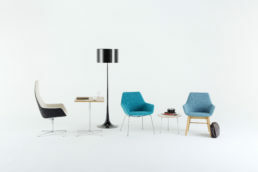 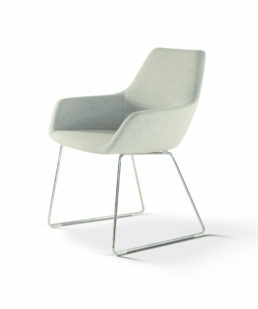 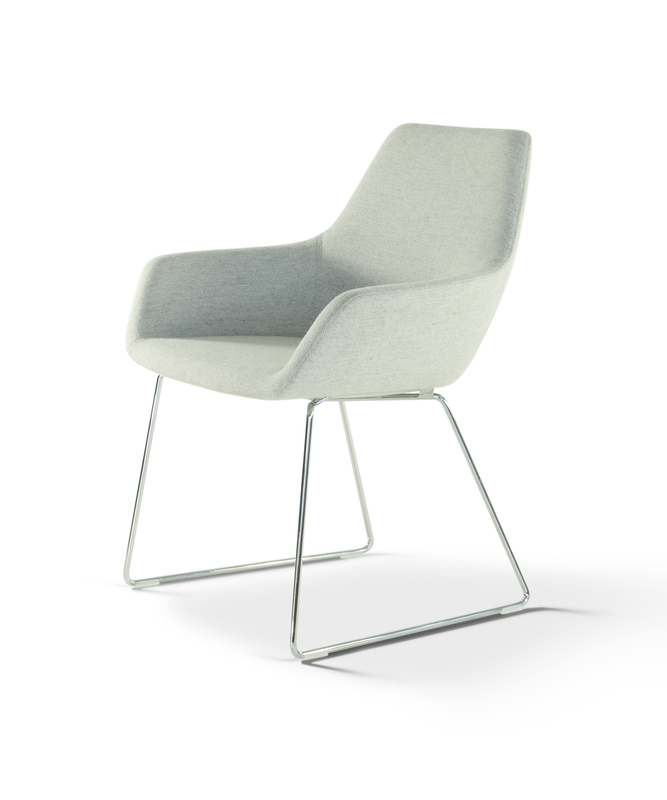 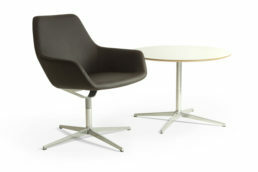 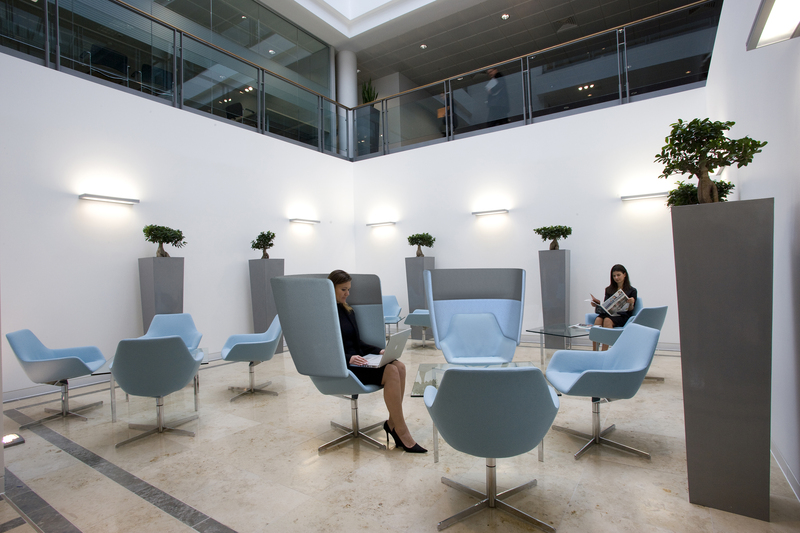 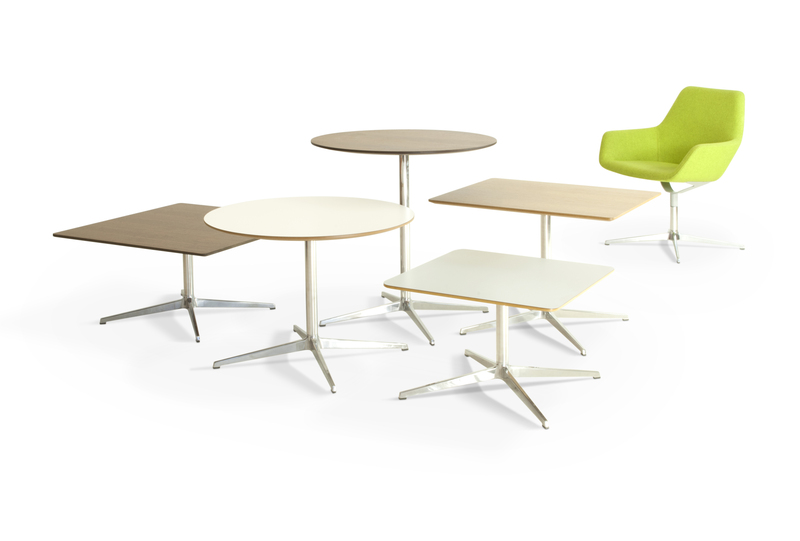 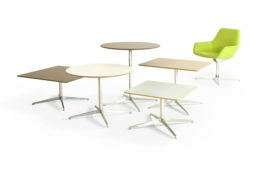 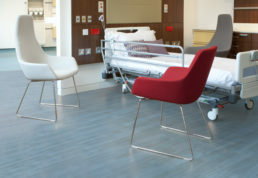 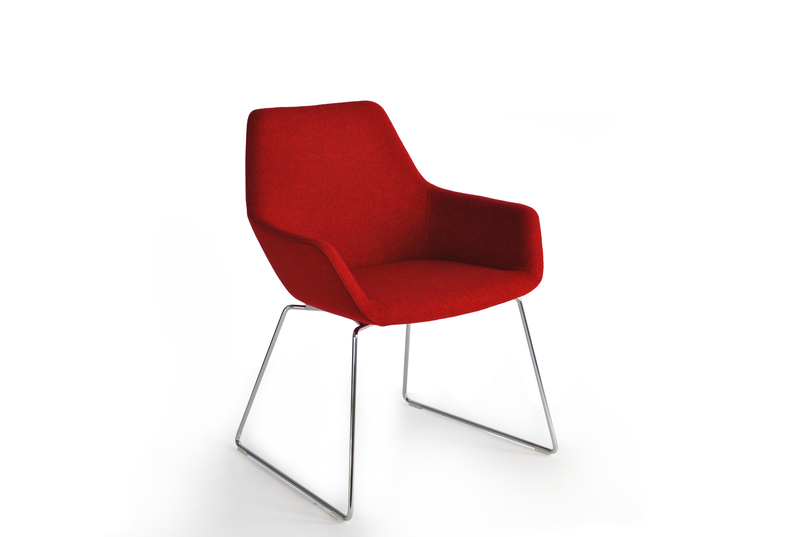 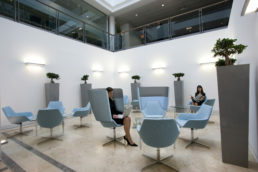 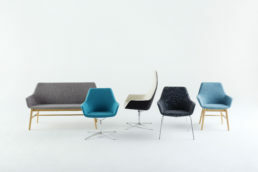 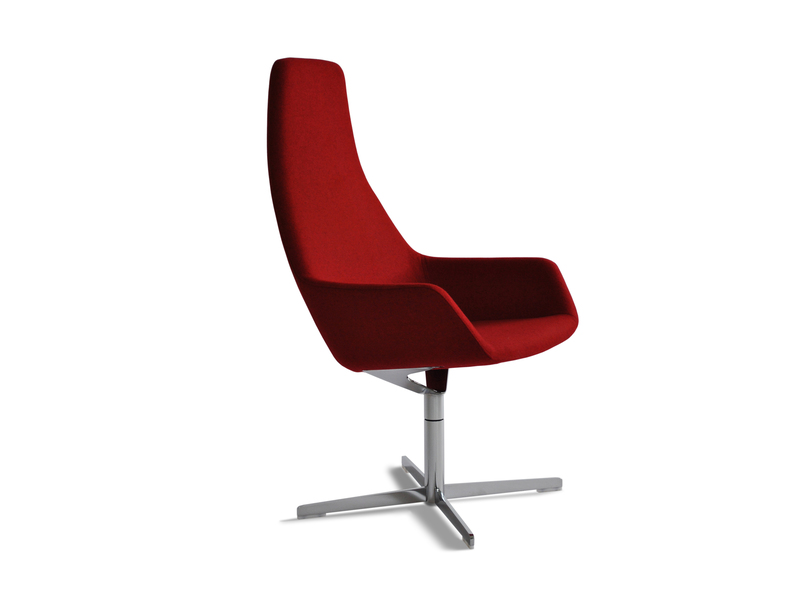 Base options include chrome plated tubular steel or lacquered solid oak legs, both at lounge height – the chair is available with a self-centring swivel in polished chrome or matt grey at lounge height, non-return swivel in polished aluminium or white/black powder coated aluminium, chrome plated tubular steel legs or skid base at desk/dining height. 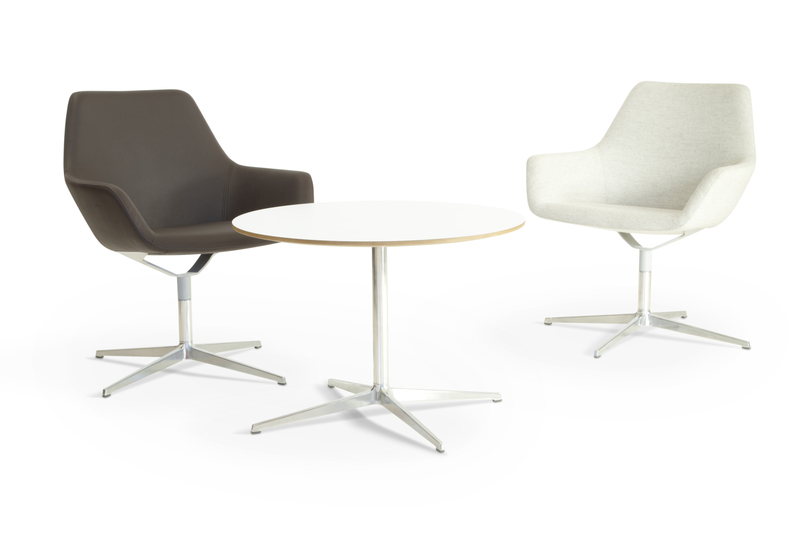 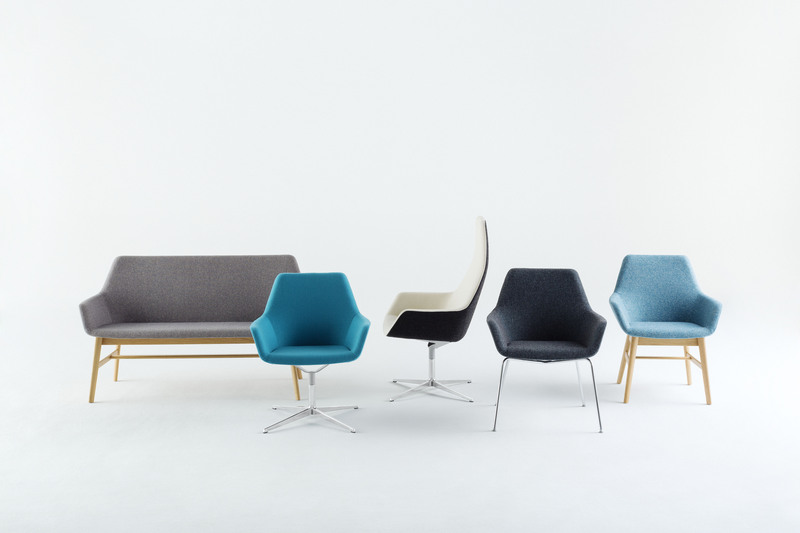 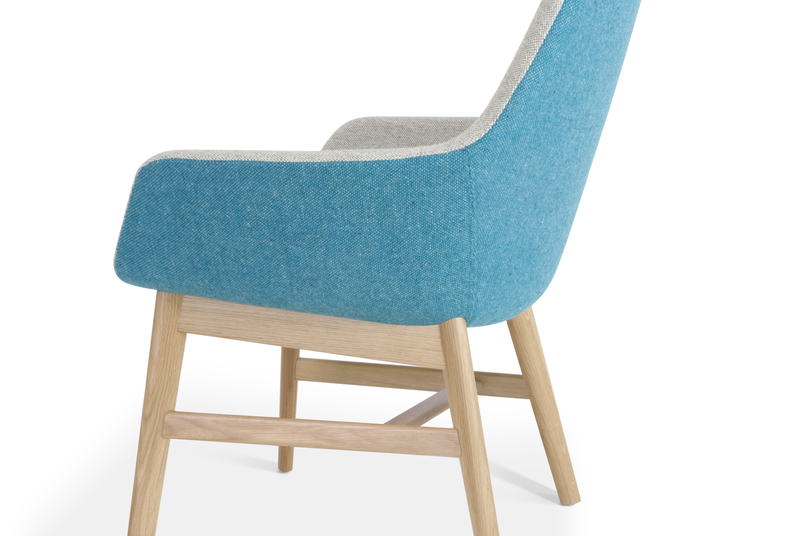 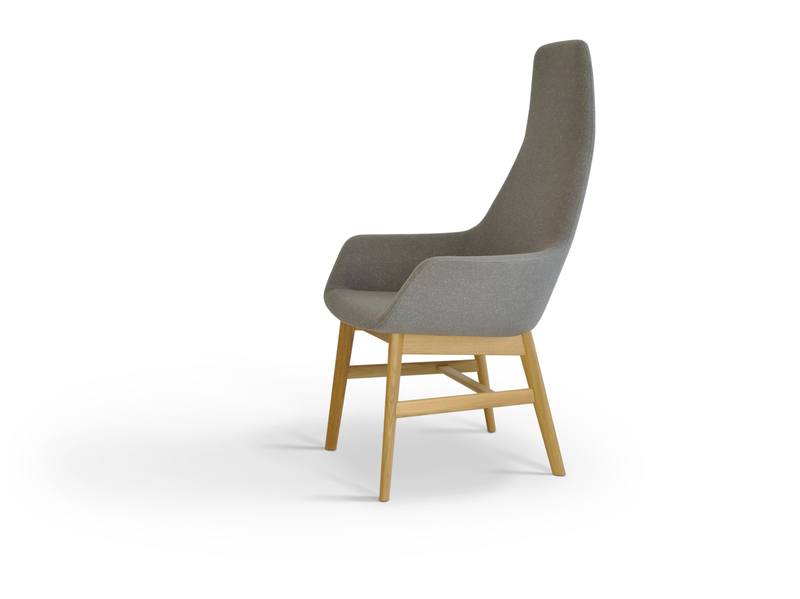 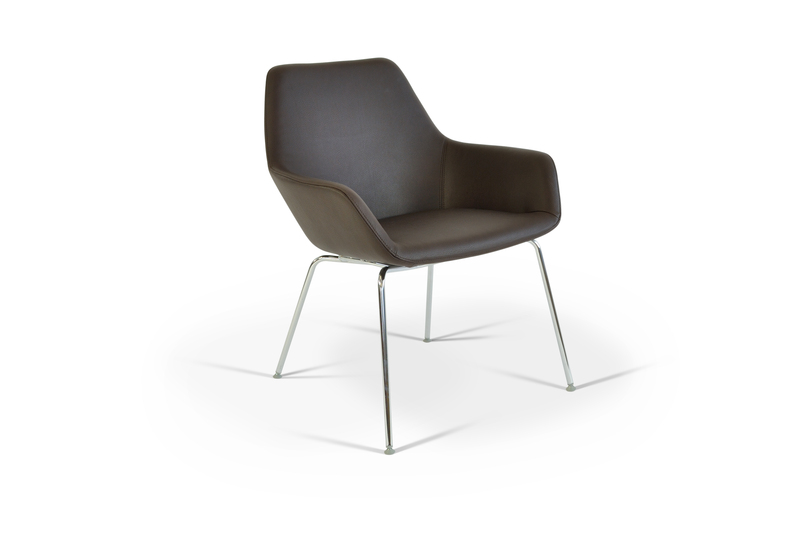 Available in a wide choice of fabrics and vinyl, hm86 can have the inside panels upholstered in supple Scandinavian leather, with outer panels in a complementary wool fabric. 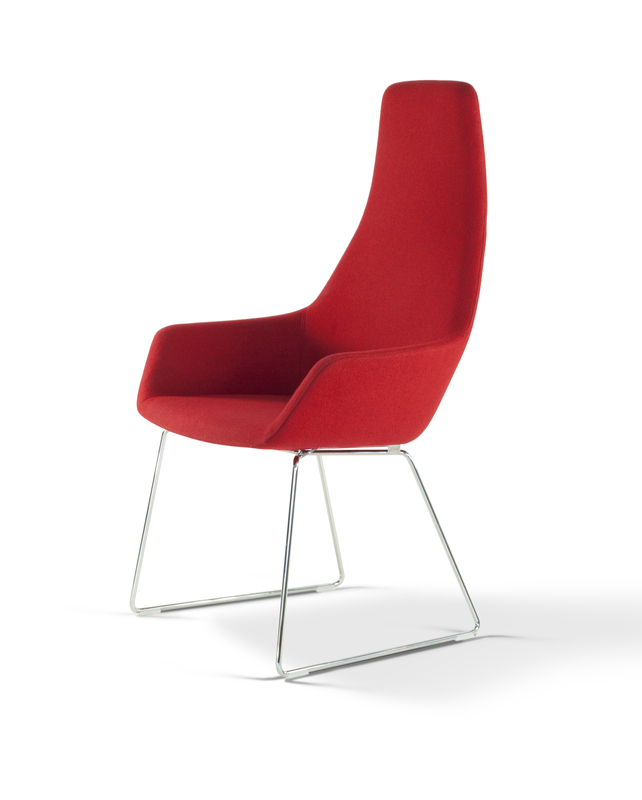 The shell is moulded in high-density cmhr foam on a steel frame with sprung seat, and is upholstered with a soft polyester wrap.